Length Overall w/Swim Platform: 23 ft. 10 in. 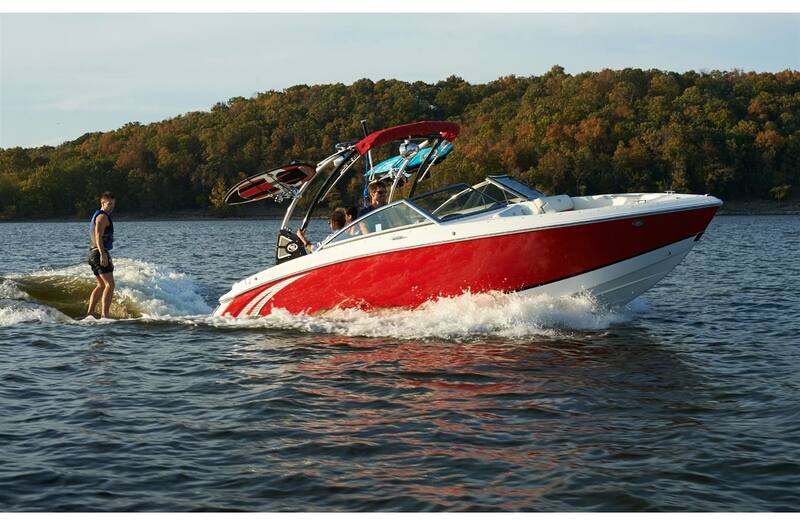 Bridge Clearance w/o Bimini: 62 in. 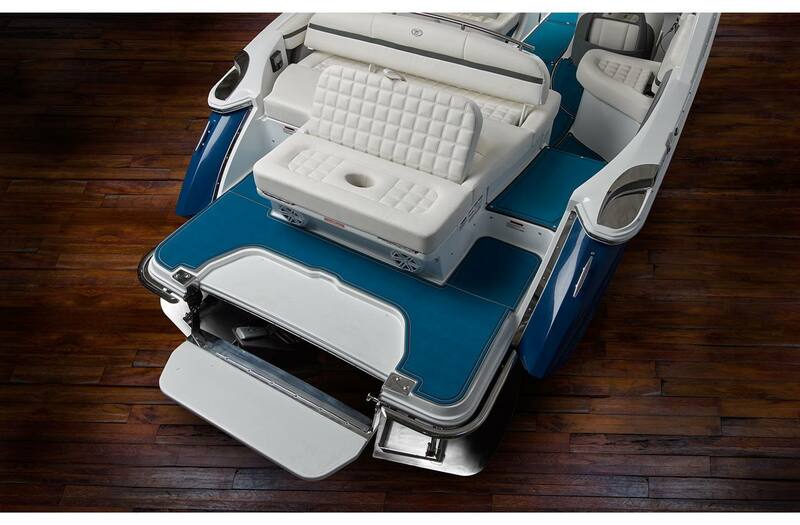 Bridge Clearance w/Bimini: 89 in. Bridge Clearance w/Arch or Tower: 96 in. 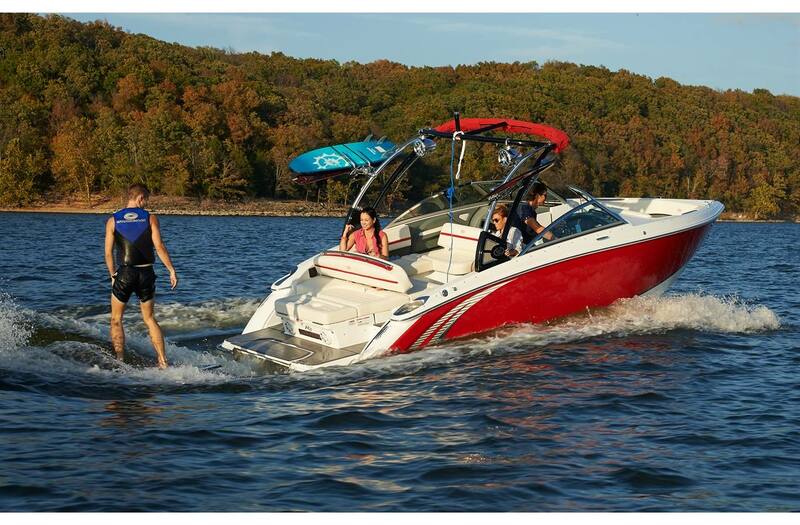 Boat Certified Capacity w/gear: 1800 lb.